Where planes fly smarter, airlines perform better, and passengers travel happier. It’s time to move beyond simply connecting aircraft to harnessing the true power of inflight internet to improve how passengers fly and airlines operate. Gogo is the inflight internet company. 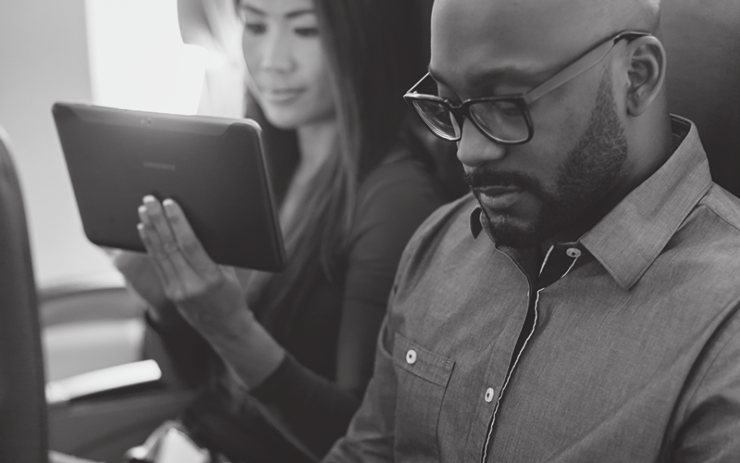 We bring flexibility and performance to airlines and passengers alike across every device, every flight, everywhere—all delivered by Gogo FLEX, and powered by our global inflight network. Discover more dynamic entertainment options. New ways to help your crews operate more efficiently. And a more holistic approach to meeting passenger needs around the world. 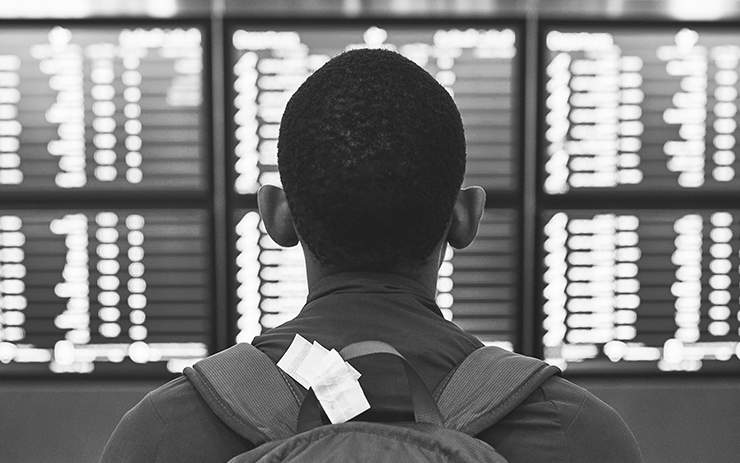 The all-new 2018 Global Traveler Research Study is now available. This comprehensive report covers more than 9,000 travelers from 18 countries around the world. It delivers an in-depth understanding of today’s airline passengers with a focus on their evolving attitudes and preferences around inflight connectivity, internet availability and device preferences. Connect passengers, customize offerings and control the inflight experience through the Gogo Portal. Gogo can help you design a consistent look while offering a variety of services, promotions and entertainment options—all while creating a passenger experience that’s totally unique to your airline. The Gogo Learning Center keeps you on top of the ever-changing world of aviation connectivity. You’ll find articles, infographics, videos, research studies—all the resources you need to understand this dynamic, fast-paced industry. Check back often as we’re continually adding new materials to help you work smarter. Gogo partners with leading airlines across the globe who rely on our industry-leading 2Ku solution for their most critical routes.